Christmas is all Wrapped up! 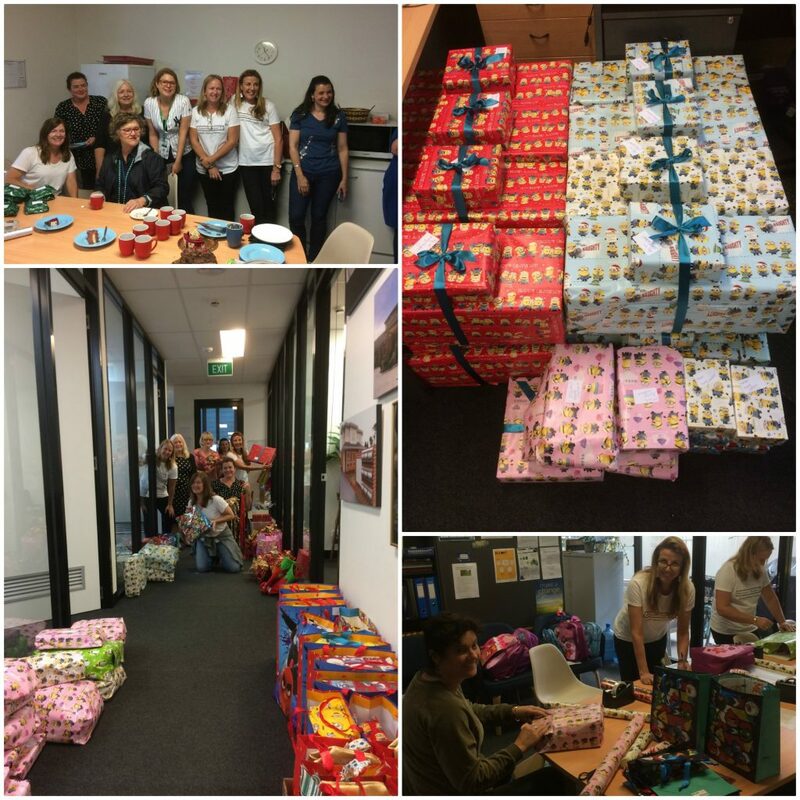 With a flurry of paper, ribbon and sticky tape some very helpful elves from Country Women’s Association, Richmond Branch and Richmond Medical wrapped presents for our tenants. The presents will be given to tenants so they can provide for their families and themselves hopefully producing smiles for Christmas. A heartfelt thank you to all the elves!